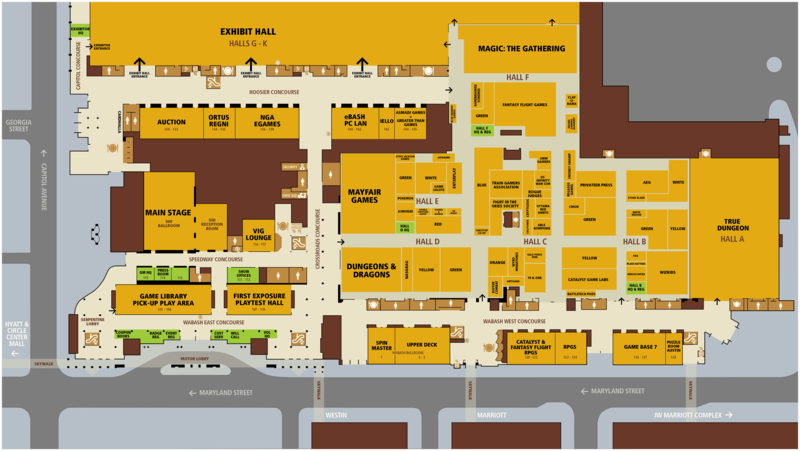 Map Image from 2015 Event Catalog. Room names and numbers should be accurate. Companies or events listed may be incorrect.